The estimated recorded prevalence of severe migraines according to Dr. James Lance (1993) varies according to the diagnosis criteria used. The numbers he cites are from the British Migraine Trust study done in 1975 that used 15,000 people. Quite a large study. Others studies showed that the prevalence of migraine in women increases after puberty to 19% and 11% in men. 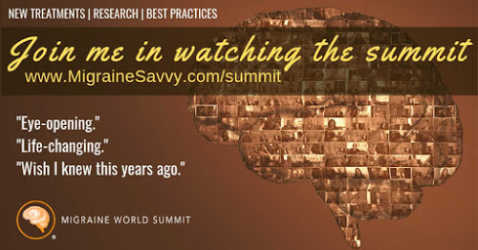 There are millions of migraine sufferers world wide. It does not escape any one culture. Women are affected by migraines much more often than men. Two thirds more in fact. This is explained by men having more balanced hormones on a continuous basis throughout their lives. The statistics vary a little for severe migraines compared to classical migraines. The term migraine or headache is most commonly generically used now for any type of headache. The terms seem to be interchangeable, but not in my books! Severe migraines are a more complicated type of migraine headache, a neurological medical disorder, with a host of associated symptoms and potential complications. Unless you have a specific diagnosis from your neurologist, you will not hear the term "complicated migraine" used. 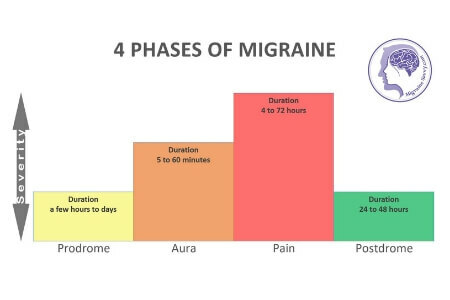 The diagnosis of complicated migraine refers to migraine episodes that are accompanied by prolonged aura symptoms that could last hours to days, weeks to months (me). It also used to be used for ophthalmoplegic migraine where patient’s more severe aura symptoms were partial or complete paralysis of the eye nerves that are needed for functionality and movement. 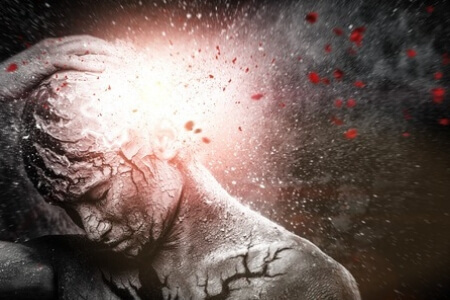 Migraines are a leading cause of disability world wide. 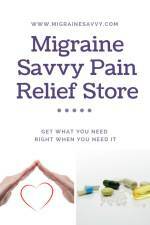 Status Migrainous is in the severe migraine headache category. It is a rare type of migraine that typically lasts over 72 hours. The pain and nausea accompanying this attack are extremely intense causing most individuals to be hospitalized. 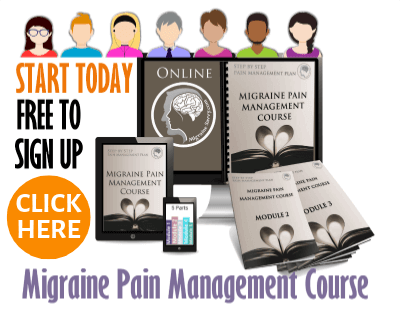 To complicate things even further, certain medications, or medication withdrawal, can cause rebound headaches and confuse this type of migraine disorder. This migraine has proven links to one of several chromosomes and can be inherited. It is also called “Familial Hemiplegic Migraine” because of this link and the common factor of family history. This migraine is most commonly mistake for stroke due to the stroke-like symptoms where speech can become impaired, and other senses (smell, taste) can be effected, along with muscle weakness. 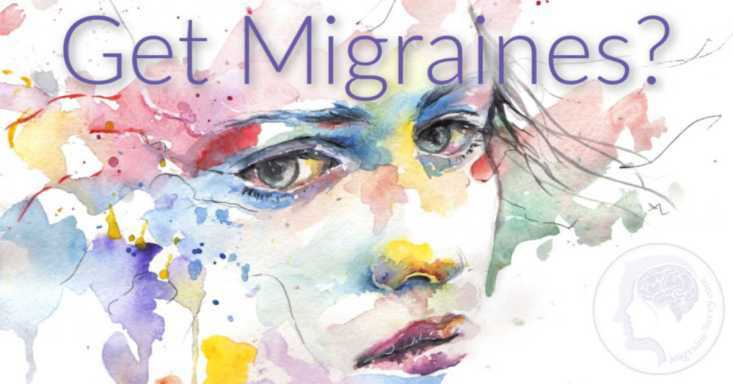 Basilar migraine has neurological aura symptoms and is not restricted to just one side of the head or body as in most other cases of migraine. 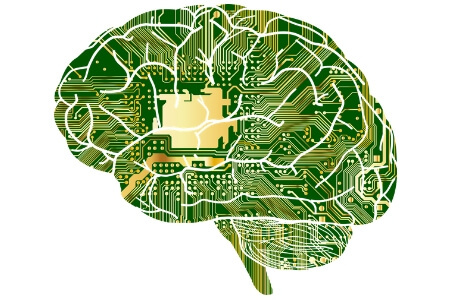 The base of the brain stem is effected here which causes, not only neck pain, but dizziness, speech impairment, visual disturbance and hearing hallucinations. It is not uncommon for migraineurs to pass out during an attack. 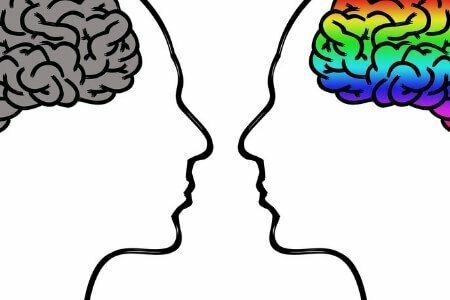 This is quite different from the more common visual problems in migraine where the right or left half of the brains field of vision is effected. 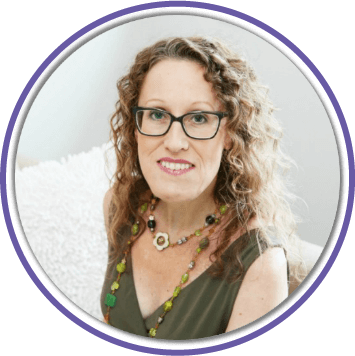 These retinal migraines have visual aura symptoms that occur only in one eye, with the pressure stemming from the retina itself rather than the optical part of the brain required for our field of vision. The vessels in the retina occasionally go into spasm causing dimness or loss of vision in the eye effected. There are other complications associated with migraine so it is important that you get the correct diagnosis for your migraines. 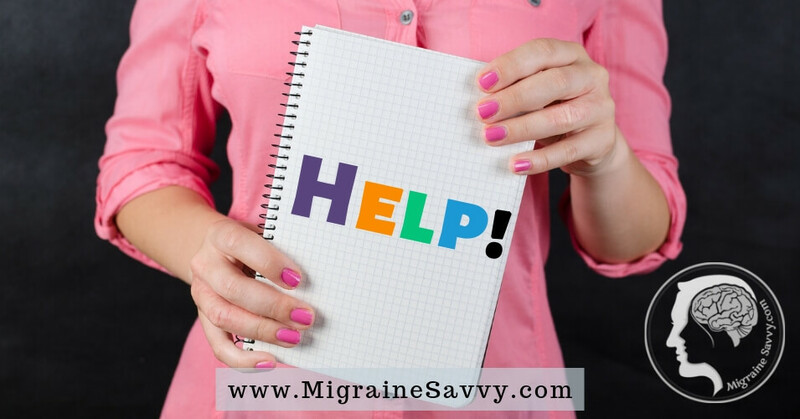 If you experience any head pain, or any unusual or new patterns in your migraine episodes you need to visit your doctor as soon as possible in order to be referred to a specialist. Different forms of migraines require different forms of prevention and treatment. 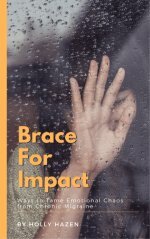 Make sure you are doing the right thing for your own unique diagnosis so you don't cause other complications. 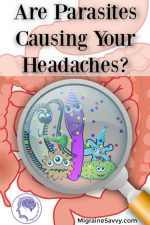 Taking abortive medication may be the only way to prevent these migraines. And even then, they may not completely prevent the migraine attacks. But they will help reduce the frequency and the severity of the pain that can turn into severe migraines. Be proactive by taking supplements like Butterbur or Feverfew that are widely used, with good evidence behind them, to help reduce migraines. And use Ice packs for migraine relief, because ice works best for stopping migraine pain. Make sure you join the mailing list and visit often... stay in touch! 1. Lance, Dr. James W. (1993) Migraines and Other Headaches. Compass Publishing Co. Pty. Limited, Australia. p. 46.